Three years ago, Omondo’s executive team made the decision to expand EclipseUML java code centric to an agile model driven tool. Developing software in an environment where business processes are changing was one of the key challenges. The new EclipseUML architecture based on native XMI (patented technology) allows better-faster-smarter and cheaper software delivery. 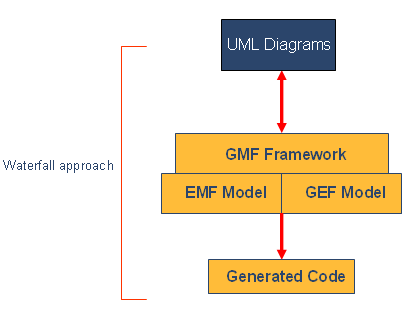 This GMF framework using standard UML specification is a real improvement compared to proprietary UML solution and is totally integrated inside Eclipse. This second iteration is used by either very advanced modeling projects which reuse generated code to remodel it and then generate code again or by agile, scrum projects. 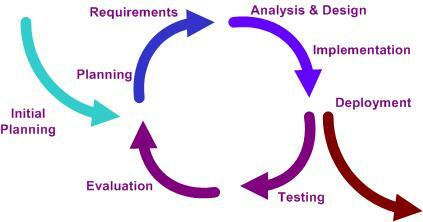 The first implementation stage of the requirements is based on the UML diagrams. It means that the developer team is coding inside the provided skeleton (e.g. package, class, interface, enum) by implementating business method rules. The current problem we are facing is that agile processes require the delivery of working code and the business user needs to quickly see if the manifestation of their “requirement” is really what meets their needs. Requirements are therefore flexible, not always defined at the first stage and depend on understanding the correlation with use cases. Usually after the first delivery the scope of the project is adapted in order to better fit the real needs. Companies have now two choices. 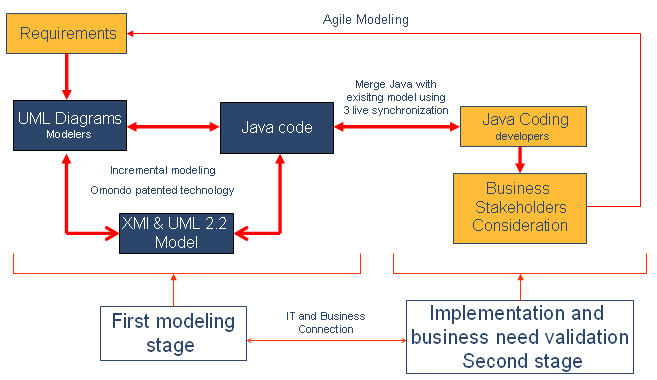 Either abandon UML modeling if a need arises for a second stage because it is impossible to merge XMI model with newly created java code once the project java code has been generated. Or use EclipseUML, immediately, or by migrating from R.., B....., Topcased, Eclipse Modeling to EclipseUML 2008 (see migration guide). Using a standard model (EMF, GMF, EclipseUML2) allows easy migration from one to another tool and recreation of your previous diagrams using dynamic navigation (see dynamic navigation tutorial). EclipseUML 2008 allows multiple iterations because of its incremental approach based on a patented new architecture using triple live model, UML Editor and java code synchronizations.